Looking for a fun family event this fall? 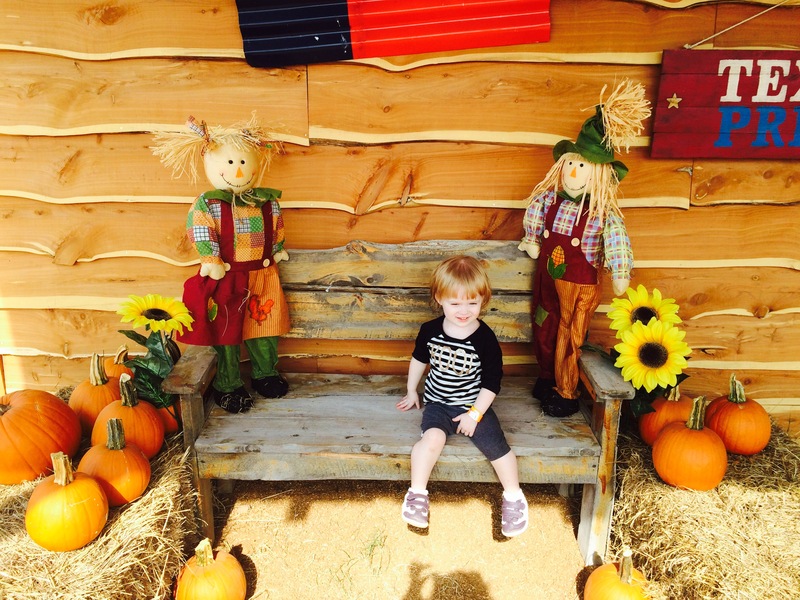 Barton Hill Farms Fall Festival and Corn Maze is where to go! It’s the most wonderful time of the year! By that, I mean it’s finally FALL and October is almost here. I say this every year, but October is the perfect month to me. I get to celebrate our wedding anniversary, I get to dress up for Halloween, and I get to start REALLY preparing for Thanksgiving, Christmas, and New Year’s. This time of the year is exceptionally magical now that we have two young daughters (ages 2 and 5) who finally GET what the holidays are all about. They are ready for all family activities and Lord knows we need to keep them busy to tire them out for bedtime. 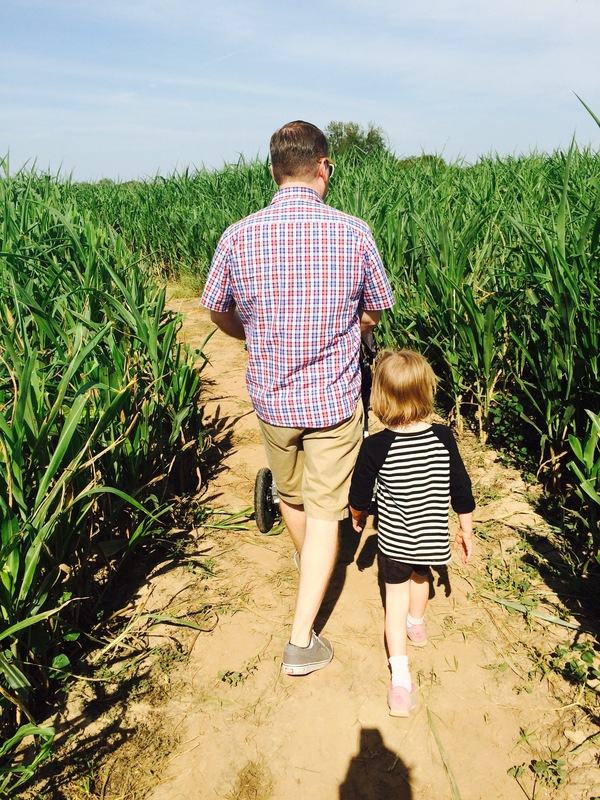 We had never been to the Barton Hill Farms Fall Festival and Corn Maze and I was so looking forward to seeing how my kids would react to all the festival fun. Please note: The Barton Hill Farms Fall Festival accepts cash and credit card, but No checks please. 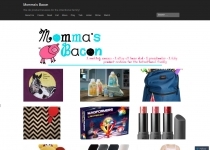 What is Barton Hills Farms? Barton Hill Farms is set among 100-year-old cottonwood trees, rolling grassy hills and the picturesque Colorado River. It’s about a 40 minute drive from central Austin and it is a very scenic ride. Their Fall Festival & Corn Maze is the perfect setting to let your kids enjoy true outdoor entertainment, including rides, games, a corn maze, pumpkin patch, local vendors and farm animals. They welcome large groups and school field trips and parties, so check out these links for more information. Saturdays and Sundays from Sept. 27 – Nov.9. The hours are Saturdays from 10 a.m. – 10 p.m. and Sundays 10 a.m. to 5 p.m.
General Admission is $8* per person for ages three to 10 and $11* for ages 11 and up, and includes entry to the corn maze and pumpkin patch. Children two and under are free but must be accompanied by a paying adult. 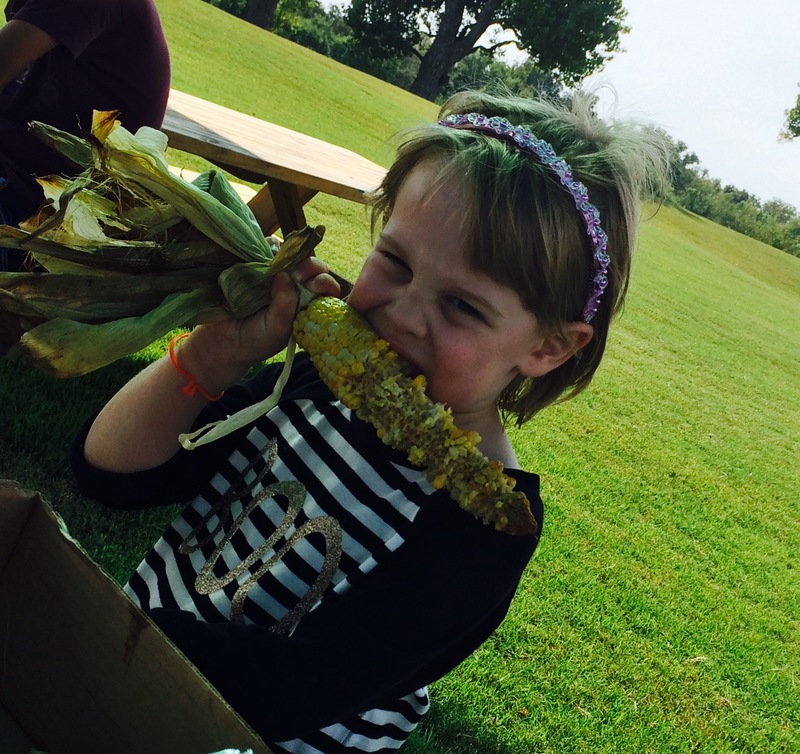 Our Barton Hill Farms Fall Festival and Corn Maze Experience! Our family was excited enough to attend on the opening weekend on September 27 and besides Bob and I we had our two young daughters in tow. Barton Hill Farms is just 25 minutes from Austin and 10 minutes from Bastrop and we were ready to leave at 9:20 am to be one of the first ones at the festival. I will let you in on a little secret. I have never been through a corn maze. Sure, my great-grandparents had a farm and grew corn where I would wander around the rows for hours – until the one time I got lost. I was pretty young and it seemed no matter which way I turned, I couldn’t find my way out. It felt like hours (I’m sure it was a matter of 20 minutes), but I finally escaped. 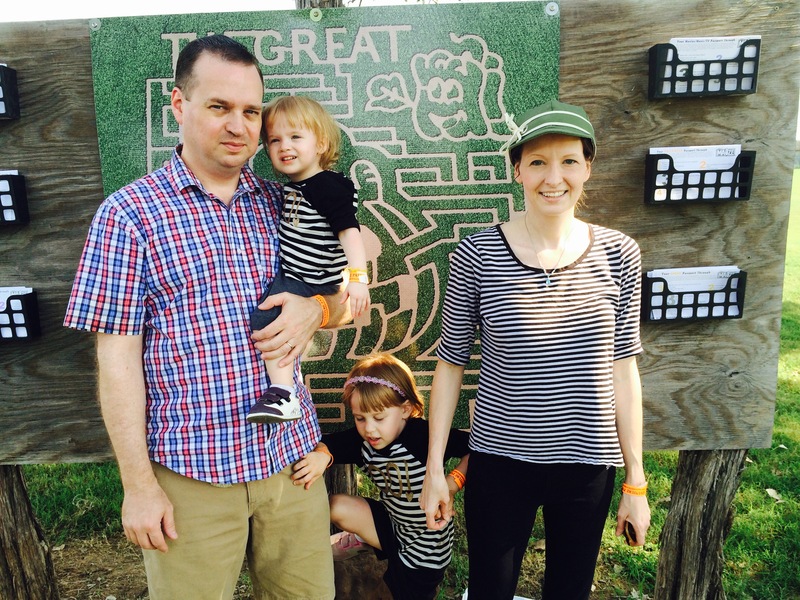 Ever since that time, if I saw a corn maze, I said, “PASS!” However, with an excited five and two year old, it was time to put aside my fear and do all the activities that the Barton Hill Farms Festival and Corn Maze had to offer, including their giant Great Pumpkin Maze. I am SO happy I did. Not only that, the pumpkin patch, the games, the live music and so many fun-filled events we could all participate in made this short trip to Austin a very awesome experience. Tips! The Barton Hill Farms website suggest that you bring a hat/cap, sunscreen, camera and some good walking shoes (VERY important). You may also want to bring folding lawn chairs and picnic-type blankets for setting up near the stage. Pets are NOT allowed, so please leave all animals at home. They have barnyard animals at the farm, so you will be able to hang out with animals while there. For parents with small children, you are allowed to bring strollers and wagons and I suggest bringing strollers that have large wheels to navigate the terrain. Our jogging stroller was perfect for the trip for little Brie. I also wanted to mention that Barton Hill Farms is handicap accessible. Also Remember: All children 12 years and younger are required to be accompanied by an adult. Remember, Barton Hill Farms is a smoke-free facility. 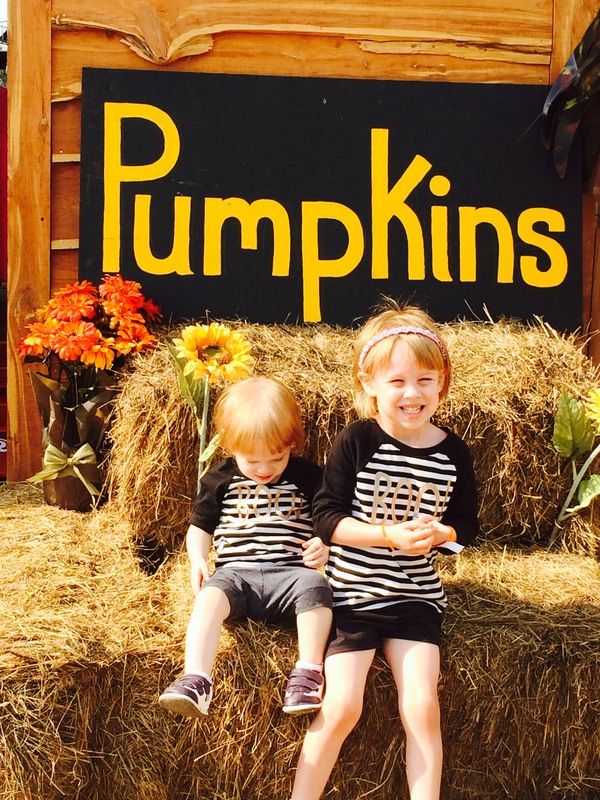 Visit the most scenic pumpkin patch in Texas! Rated by TexTraveler.com as a Top 4 pumpkin patch in the Texas. 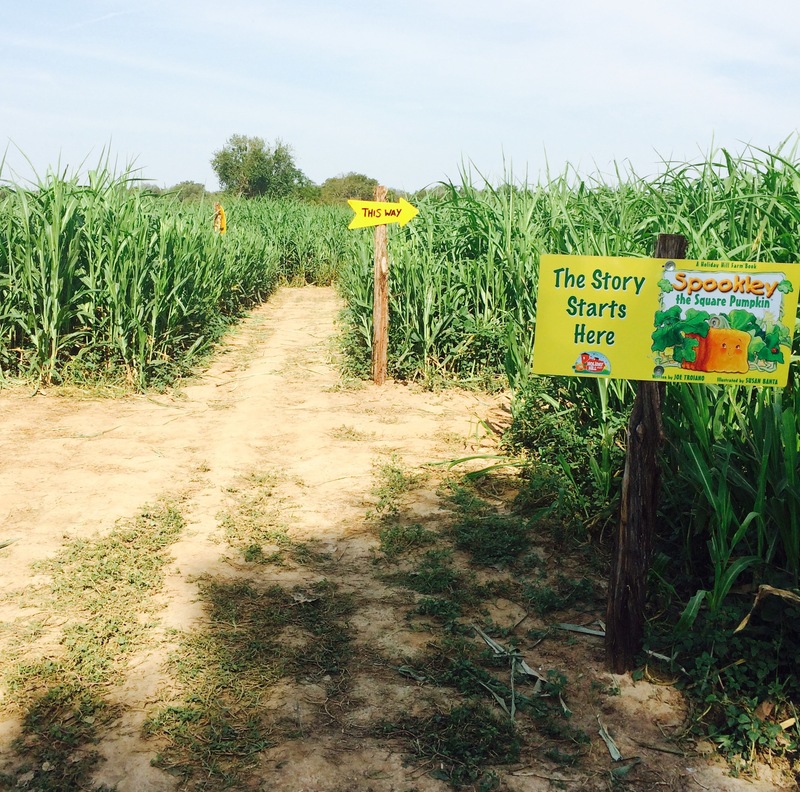 It is truly one of the most scenic pumpkin patches you’ll ever visit! For almost 40 years now kids have been watching It’s the Great Pumpkin, Charlie Brown (my ALL-TIME Favorite Halloween special) animated show around Halloween. 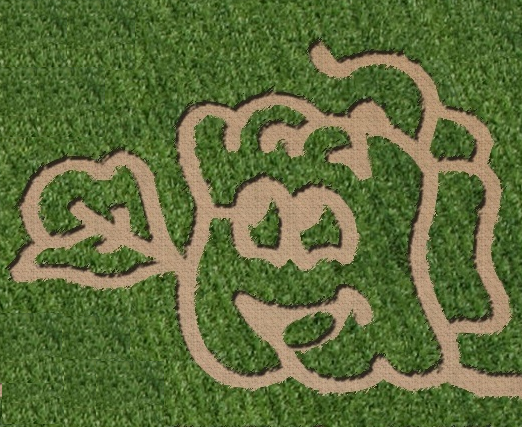 Now many of those kids are parents and we want to give them a chance to share their childhood memories with their own kids in a fun, interactive way only corn mazes can provide. 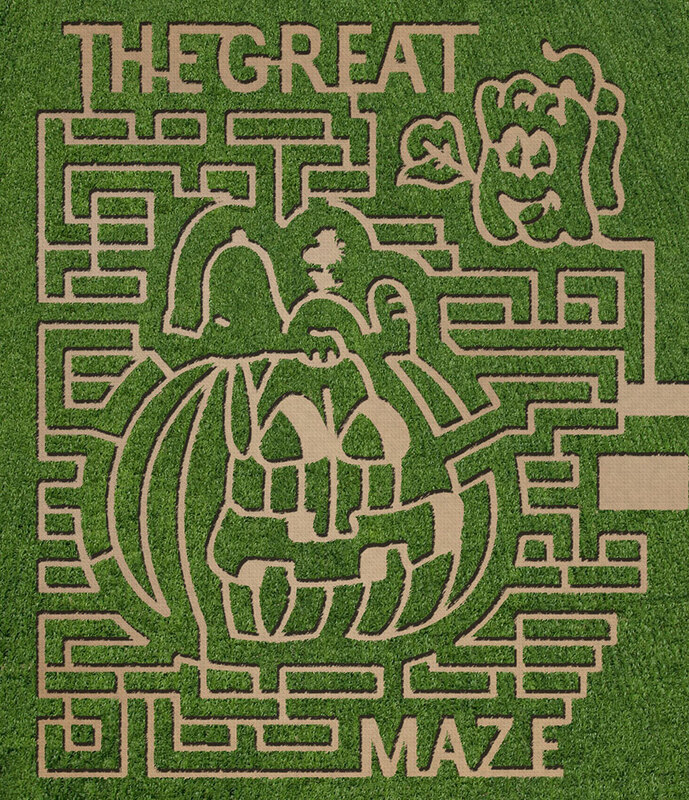 Come get lost in the Great Pumpkin Maze where the aerial view of the maze shows Snoopy lazing on top of a pumpkin. It’s adorable, it’s special, and it’s quite a site to be seen. This larger maze takes about 45 minutes to complete, so make sure you take the time to complete it. Once you’ve made it through the maze, grab a big Jack O’Lantern for carving, painting, making a pumpkin pie or decorating the house. 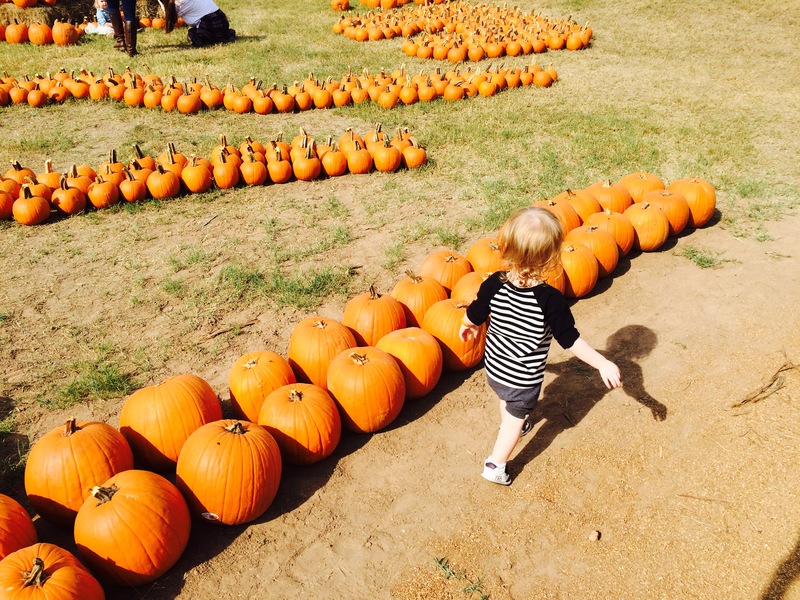 Have some little kids that may need a smaller pumpkin maze to master? You are in luck! 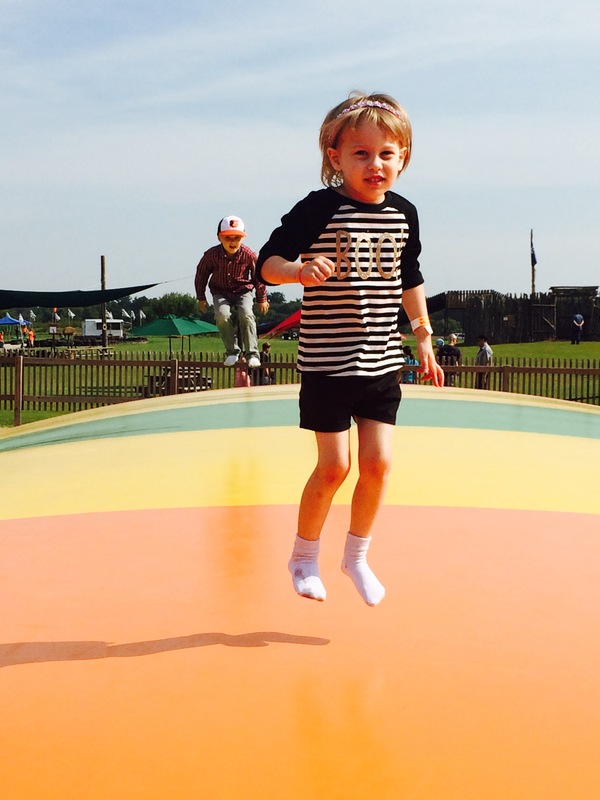 The Barton Hill Farms Festival also has a Spookly the Square Pumpkin maze just for kids! Poor Spookley is a pumpkin whose shape is square rather than round. He’s teased and taunted by other mean round pumpkins. 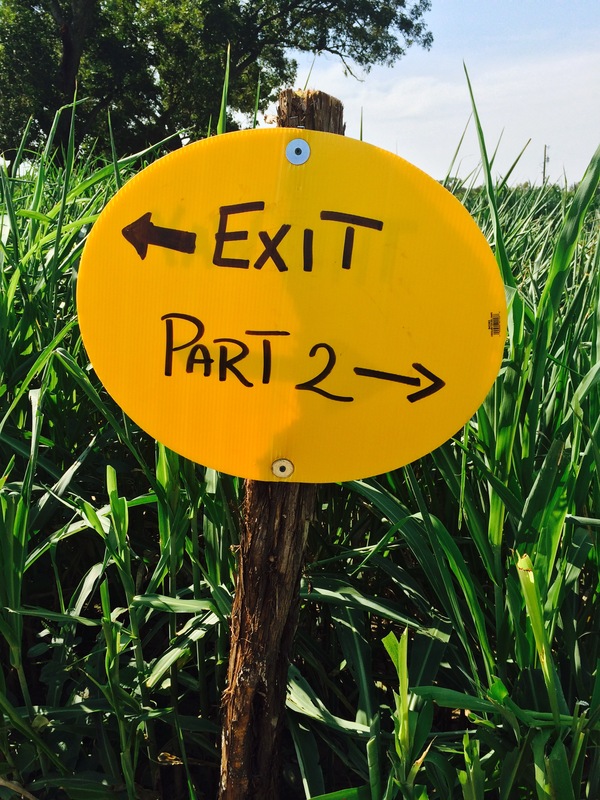 But he receives help from a Scarecrow and his 2 bat side-kicks and 3 very funny spiders….this was the perfect maze for my newly minted two-year old. The small maze takes about 25 minutes to complete. Barton Hill has a Farm…with Sheep and a Pig and a Goat! 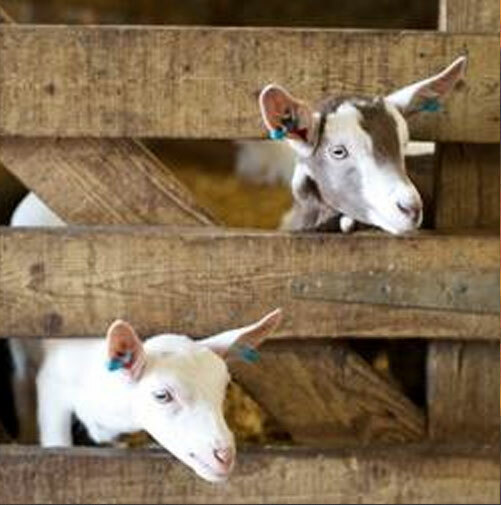 Visit the newly constructed barn yard and visit the friendly farm animals. While you are allowed to bring drinks into the festival (make sure to being water for the little ones), you must purchase food on the grounds. 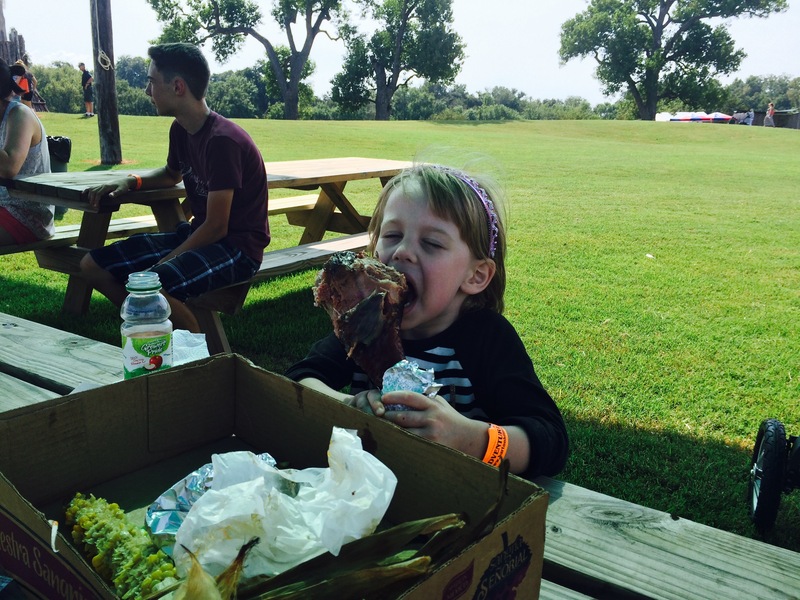 Get your fill of great food, cold beer and wine during at the Fall Festival. Bottom’s Up Bar-B-Que is serving Texas BBQ including brisket & pulled pork sandwiches, sausage wraps, turkey legs, roasted corn and the fixins. If you try at least one food item, make sure it is something called the FAMOUS Boomerang Pies that are served like handheld pies. 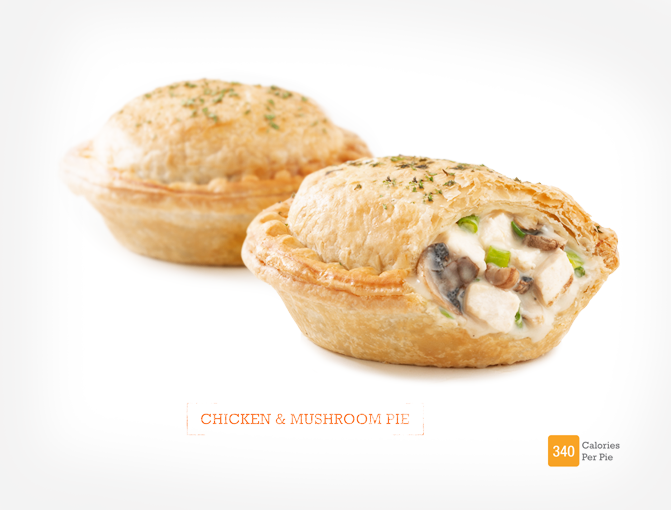 See more about Bommerang Pies at boomerangpies.com. Visit a concessions stands to pick up a savory bag of Lone Star Kettle Corn, chocolate banana or one of their special desert offerings. It’s just not a festival in Texas without live music and luckily, the Barton Hill Farms Fall Festival offers up from fantastic music every day! Nothing says it’s Fall in Texas better than sipping a brew along the banks of the Colorado River while listening to some good ol’ Texas honky-tonk & southern bluegrass music played by our local, Central Texas dance hall troubadours. Live music starts Saturdays around 1PM and runs ‘till early evening. On Sundays the music starts just before noon and runs ‘till mid-afternoon. Don’t miss it. The Adventure Pass is a $5 upgrade and provides access to the HUGE jumping pillow, Bessy’s Cow barrel train, Grain Train, pony hops, and trike track. 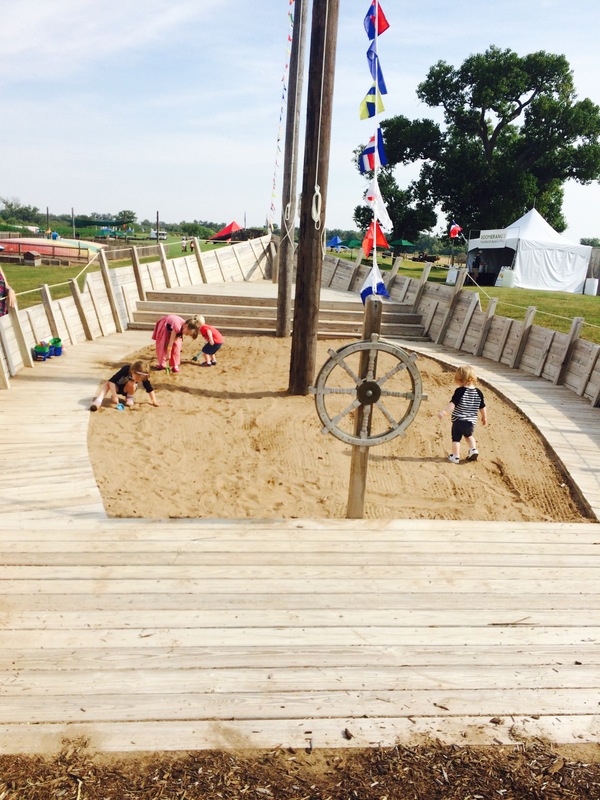 Most kids enjoy the Adventure Pass, but adults can stick with General Admission and be fine. Some of their other activities cost extra. Please visit their activities page on the Barton Hill Farms website for more information. With general admission you can try a sack race, pumpkin painting, ring toss, corn hole, rat racers, super slides, explore the pioneer fort, check out The Lively, hang out on the 10-acre lawn, watch some live football (on TV!) and, of course, watch all the live music you can handle. This is truly an experience to not miss this fall around Austin and I’m happy to report I am no longer scared of corn mazes. In fact, I’m ready to go back next weekend! List Price: $8* per person for ages three to 10 and $11* for ages 11 and up *Prices do not reflect the $1 discount for online purchases.